Renewal at the level of philosophy and worldview (weltanschauung): The ultimate objective here is to establish a worldview that overrides the three conventional views (fascination, hostility and integration) in order to found a vision based on mutual participation and partnership. Renewal at the level of methodological tools: Methodological tools here mean the concepts through which intellectual reform can be reconstructed bearing in mind that concepts constitute the framework through which juristic rulings (ahkam) are drafted. 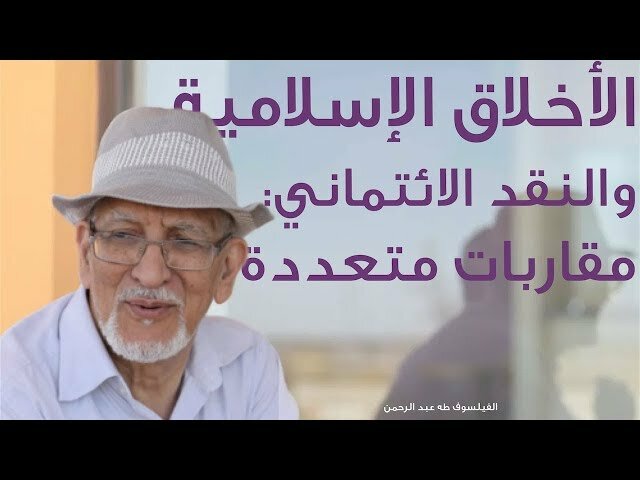 This demands finding the suitable approaches which have already been developed within the science of the principles of Islamic jurisprudence and also sometimes demands developing novel approaches. 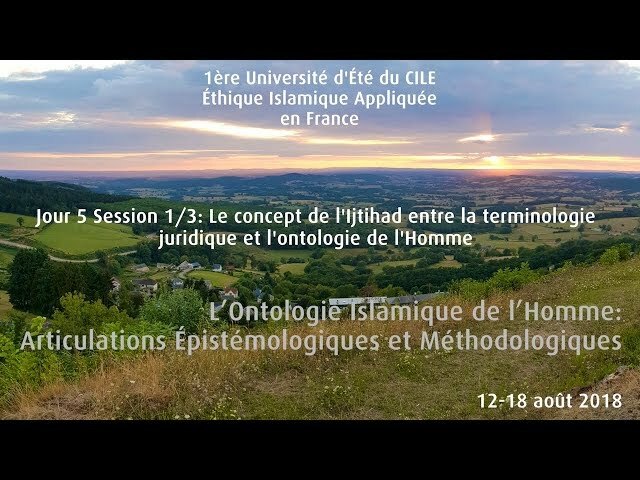 Renewal at level of the process of independent legal reasoning (ijtihad): This can be done by being critical towards the process itself and trying to reconstruct it every now and then; its components, sources, tools, the inclusion of Scholars of Context, expanding the scope of reasoning beyond theology and rituals. Through these three levels, we will be able to construct an ethical theory that can efficiently work in both directions; on one hand being critical towards current reality and on the other hand coming up with alternatives. 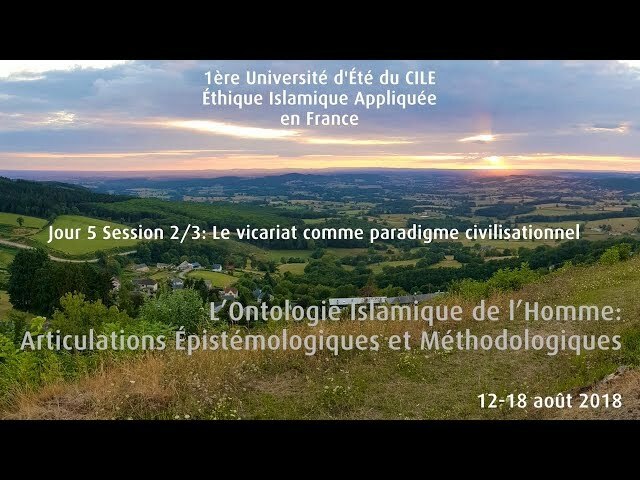 This will be a multi-phase work during which ethical readings will be conducted for the Quran, Islamic tradition in general especially pre-modern and contemporary Islamic law. Improving the research methodology on a regular basis so that it will be able to satisfy our research ambitions and fulfill the final targets of the project. 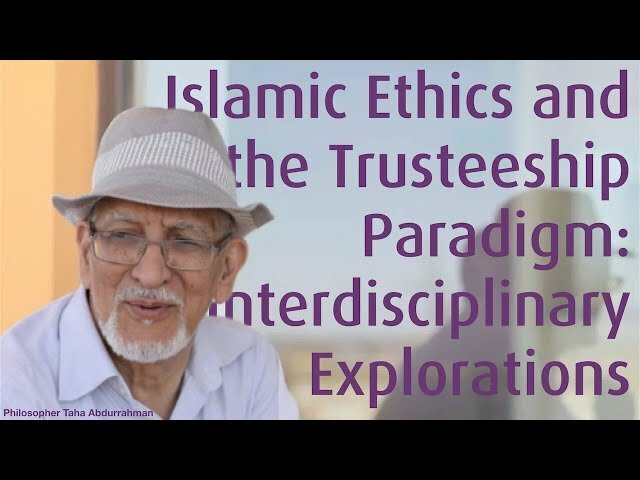 Building up the Islamic ethical theory. Call for Papers "Religion as a Changing Category of Muslim Practice"
24-25 April 2019 at Islamic University of Applied Sciences Rotterdam, The Netherlands. 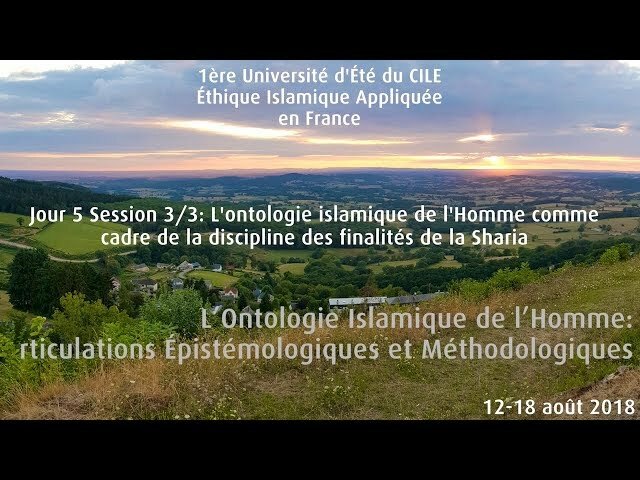 [Update: Video] Lecture "Islamic Ethics and the Trusteeship Paradigm: Interdisciplinary Explorations"
Volume 2 of CILE "Journal of Islamic Ethics" published by Brill is out in free open access ! CILE Journal of Islamic Ethics: Volume 2 is out ! The last three hundred years of Muslim history has witnessed the gap between law and ethics widen. 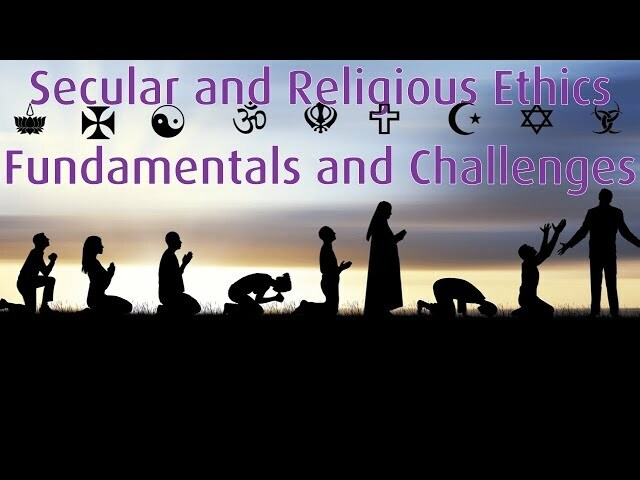 03/2016 Understanding Islamic Ethics: How we know right and wrong? 11/2017 Public Lecture "What is Maslaha? (Benefit/Interest) & Who Decides?"